Backyard pools are not merely the luxury of big mansions with enormous open spaces. You can have a pool installed at your place even if you have a small house with a small backyard. The difference? Just the size. 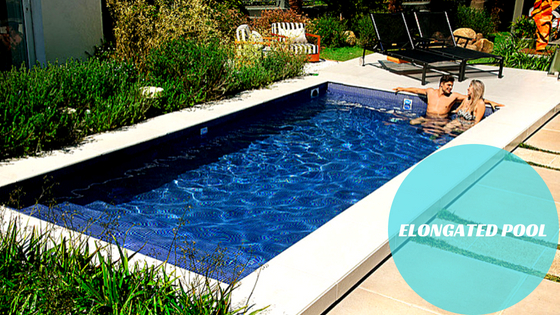 You can fit functional as well as beautiful pools in a small backyard too! Here are 8 Pool designs which are stylish as well as practical. It requires less material and labor. Maintaining and heating (if and when required) the water in a plunge pool is much easier. It can be refreshing during the hot summers. 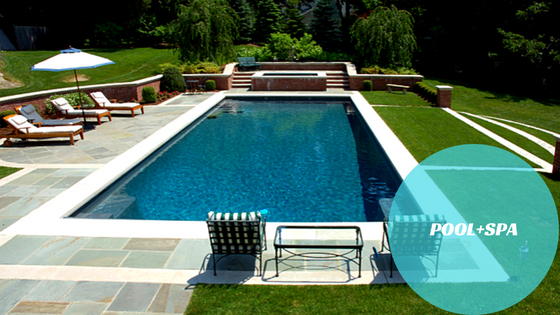 If you have less space and are looking for backyard pool designs, think of those which can serve multiple purposes. Like this one here, which combines the idea of a small swimming pool in the house with a spa. Just incorporate jets and a sitting area. You’ll be able to use it as relaxing spa too! Isn’t it economical as well as practical? If you have just a thin piece of land in your backyard and still want a pool, this is the best idea! 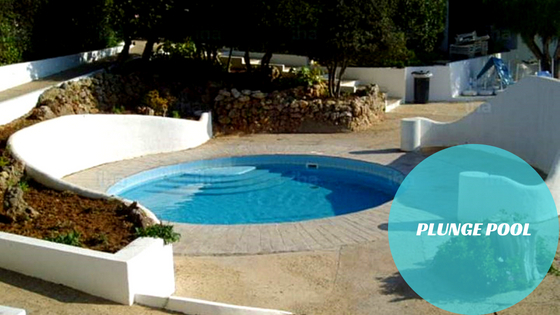 You can have a parallel pool built in the narrow land and enjoy your time relaxing by your very own pool. Small inground swimming pool surrounded by greens and shrubs is an incredible idea to transform the look of your space. By incorporating these natural elements, your pool will look just fabulous! 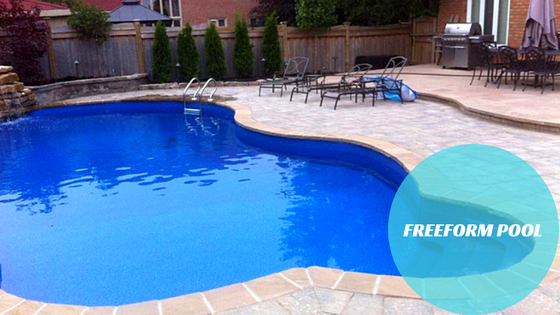 A concrete inground pool in any shape to fit in the space in your backyard is a good choice. Again, it is both, practical (making the best utilization of space) and economical. It is a wonderful idea for small backyards which also adds a ‘wow factor’ to your home. This amazing technology can reveal or hide your pool with just a click! It can be expensive, but if you can splurge a little, the result will be worth every penny. Pools for small spaces can be made attractive by such ideas. 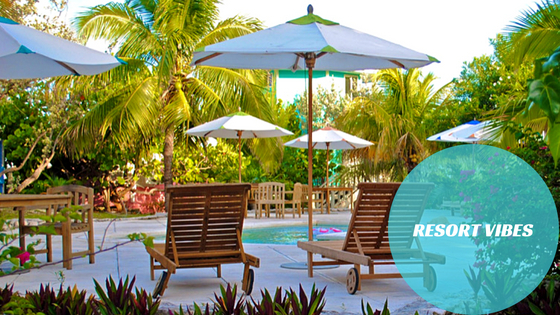 Besides surrounding your pool with natural elements, you can plan it in a way to give the resort effect. It can also become a staycay spot for you! 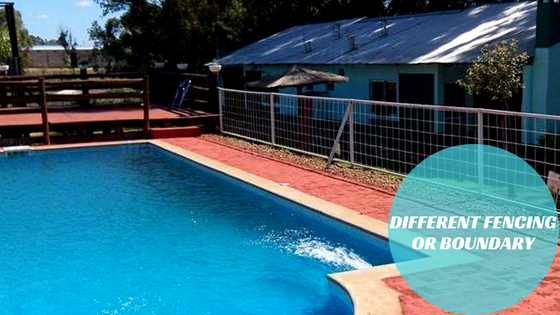 When it pertains to your backyard pool, think differently. It can make even your small pool look incredible! Now that you have a better picture of small backyard pool ideas let us discuss a few useful tips for designing a small-space pool. Contrary to popular belief, designing small spaces can be quite a challenging feat. Here, every centimeter counts. So adequate planning is essential which is possible in the best manner with the help of the pros. Several materials like stone, concrete, wood, tiles, brick, and so on, can be used to build a pool and pool deck. So weigh the pros and cons of each of them, determine which would you like to opt for, and proceed accordingly. While designing a small pool one must be aware of the proportions, i.e., the balance of scale. Make sure that the pool looks like it belongs in your backyard. 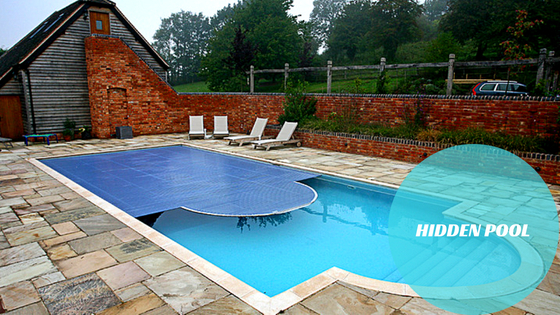 Ensure that your pool is not too close to the boundary and is installed accordingly. A general thumb rule is to leave 100mm of space between the boundary and the pool. The key to designing an impressive small pool is to incorporate some artful and aesthetic ideas, yet keep things simple. If you over-do, you might risk losing the entire charm of the place. By using these Small Pool Designs and tips, you can get your pool paradise in your small backyard. So, what are you waiting for now? Call the experts at Land-Con and get your consultation today! 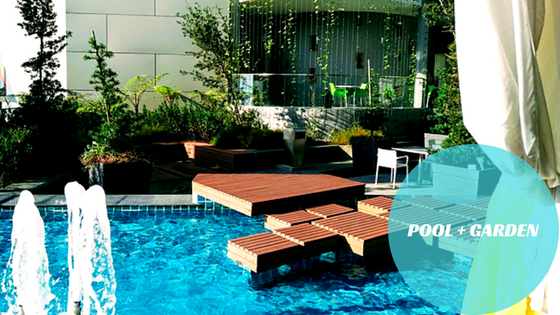 You can get in touch with our pool experts for any queries regarding backyard pool designs too.